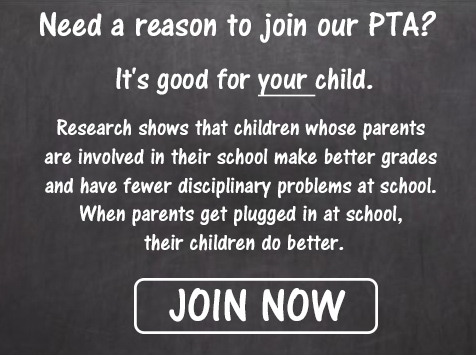 Reminder that Monday, April 1 is a PTA meeting (not April Fool’s! ), and read below to learn more about nominations for PTA, and Creekside raffle tickets that went home just before break! Hope you are having a great Spring Break!! We are also sharing a number of community resource events available for free. CLICK HERE TO CONTINUE READING THE REST OF THE 03/26/2019 EAGLE BLAST!